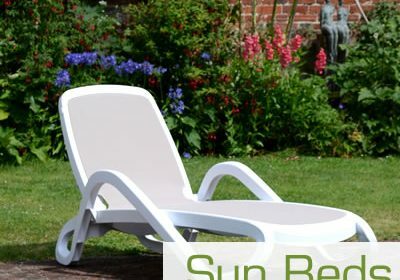 Sit back and relax, these garden sun loungers will help you to enjoy the sun in your garden, on your balcony or even on a roof top terrace! 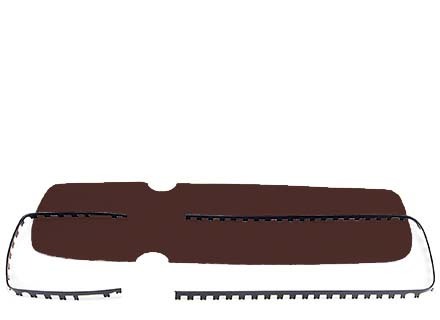 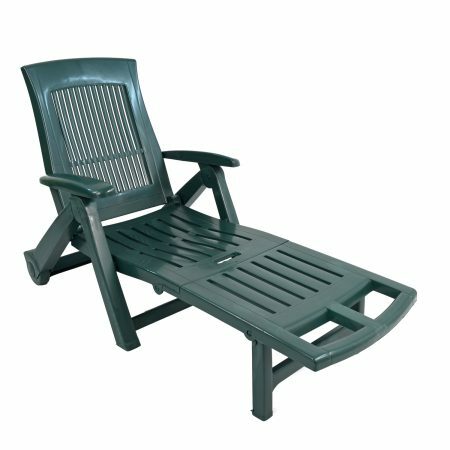 The quality of our sun loungers is high and many commercial ventures such as holiday homes, swimming pools and even cruise ships choose exactly the same loungers for their decks, pool sides and outdoor spaces. 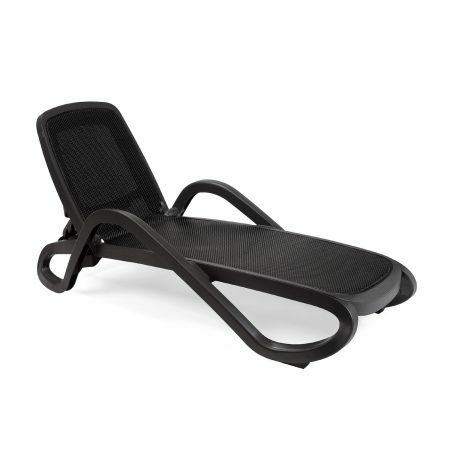 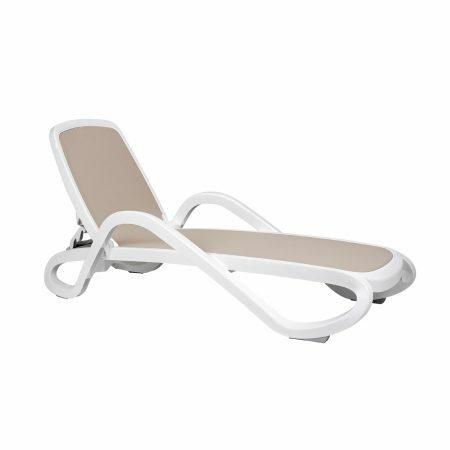 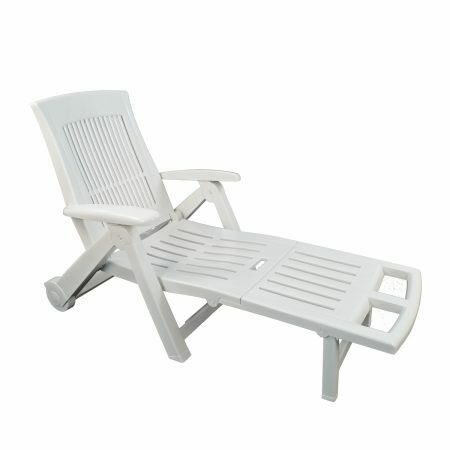 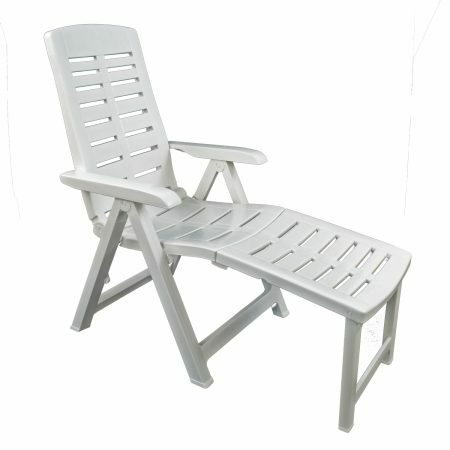 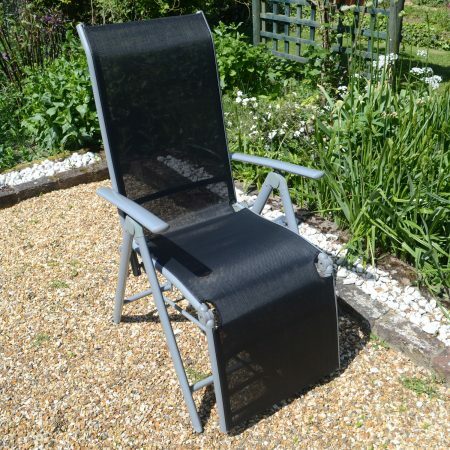 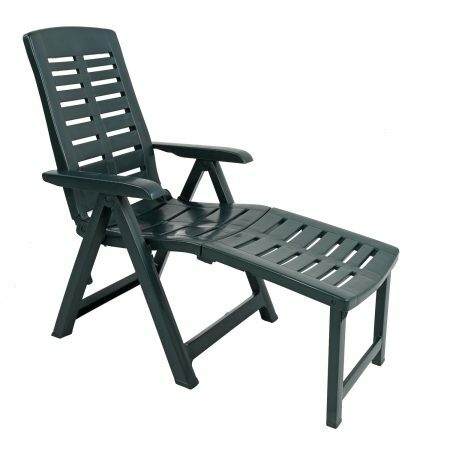 We have a number of different styles of sun lounger available and a model for all budgets. 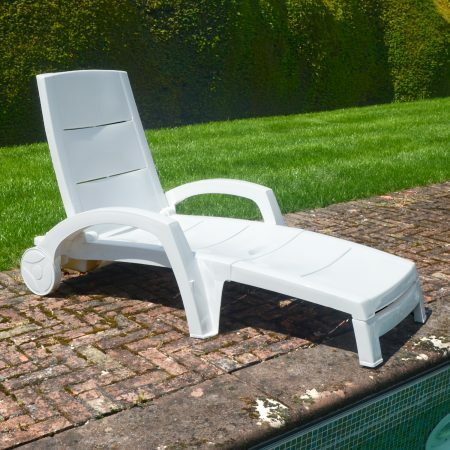 The quality of our sun loungers is definitely higher than the majority of outdoor loungers available and this means you can enjoy soaking up those rays, year after year.